We all know that when it comes to motorcycle customization, it’s either a total hit or a total miss. There really is no common ground. 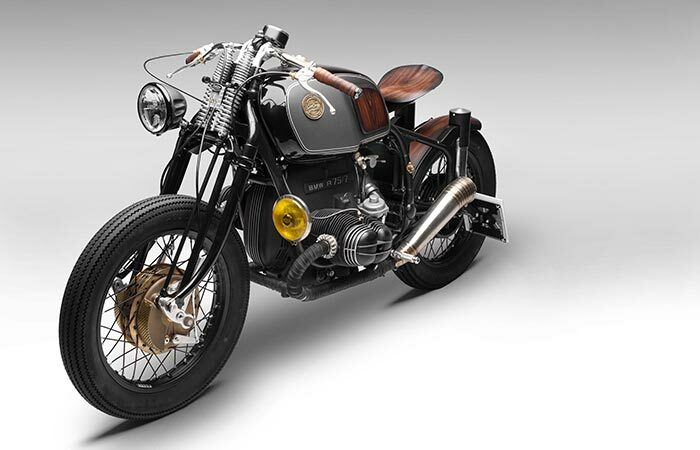 Well, when it comes to a total hit, we are pleased to say that the BMW R75/5 Nerboruta by South Garage is definitely what we are looking for. ‘Nerboruta’ is the term that is used when describing something muscular and powerful. 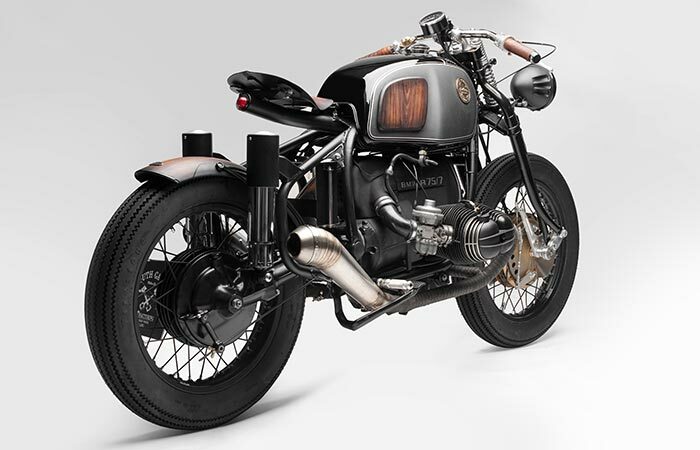 That also perfectly describes this BMW R75/5. Customized from a 1979 BMW Airhead by Italy’s South Garage Motorcycles, the Nerboruta is a monster of incredible beauty. This motorcycle was stripped down to its essentials and built up with hand crafted part. The front fork was replaced with a springer front end. The tank was also tossed in favor for a hand-shaped scalloped profile. 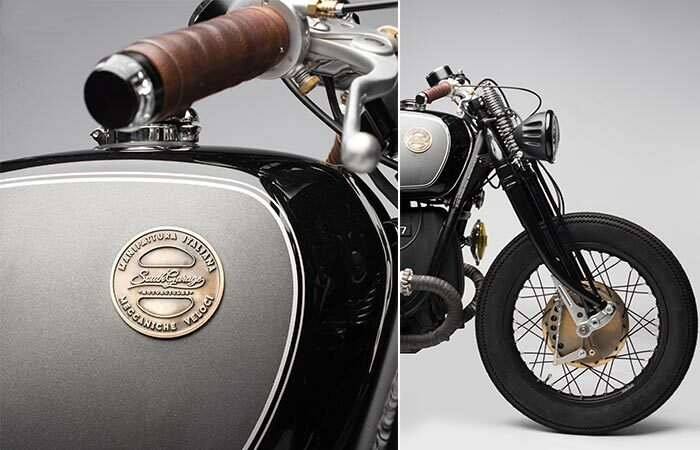 Essentially, this motorcycle was a tourer that was stripped down to its bare essentials to make it into the stunning bobber that it is right now. South Garage also decided to hand craft the majority of the parts of the Nerboruta. The stock fork of the bike was also replaced by a springer front end. 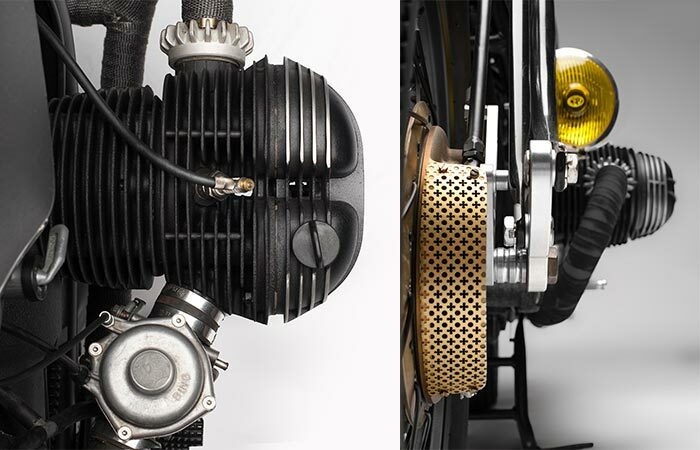 This changed the entire look of the bike and added an element of mechanical simplicity. The original tank was also discarded in favor of a hand-shaped, scalloped tank. The entire profile of the bike was altered to give it its unique customized look. With wood having an inherent beauty, South Garage decided to craft a stunning seat out of solid wood. 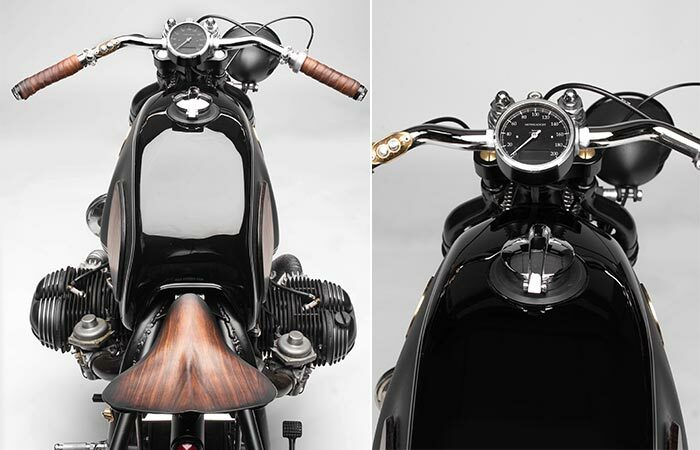 The wood grain simply adds a level of class to the bike that is difficult to achieve. Overall, this bike is a piece of functional modern art that combines elements of both the old and the new. South Garage really outdid themselves this time. Tags: bike, BMW, BMW R75/5 Nerboruta, custom motorcycle, Motorbike, motorcycle, South Garage Motor Co.